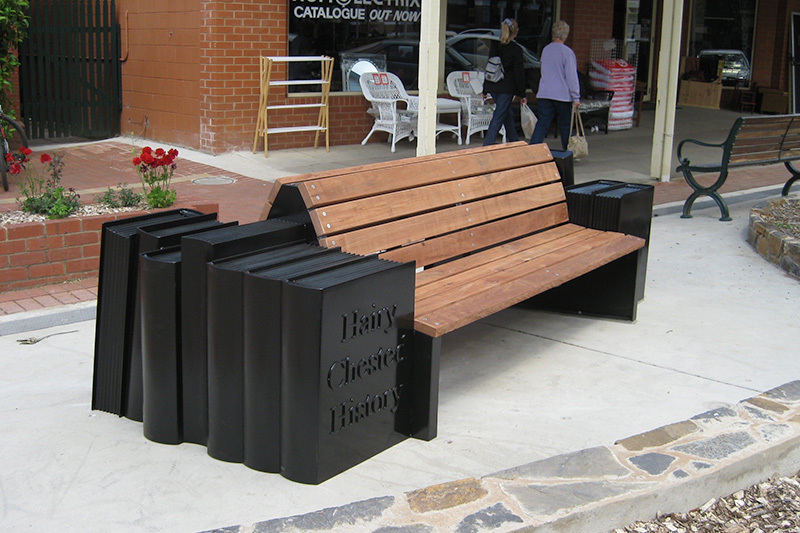 To be able to create a place and space in the public domain where people can visit, sit, view or ponder is an exciting challenge. 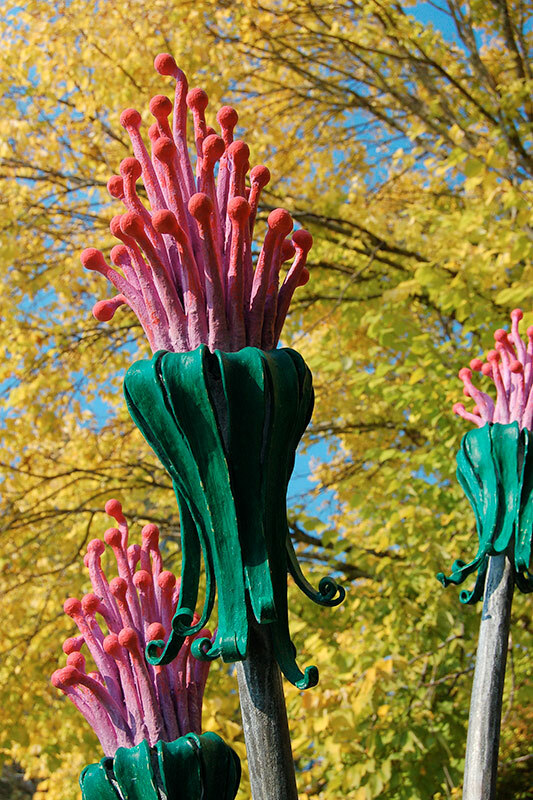 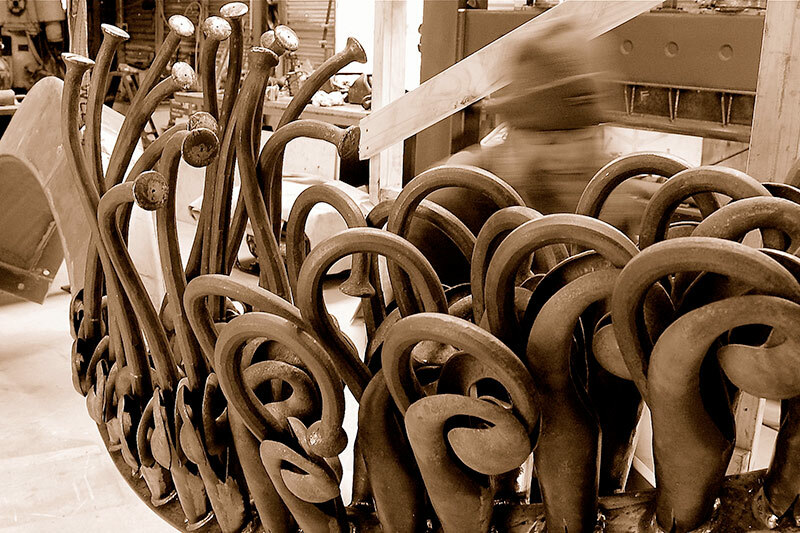 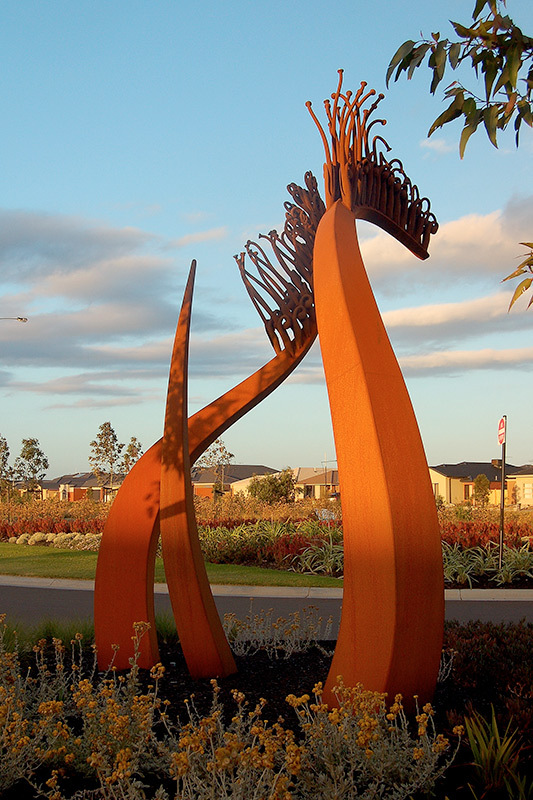 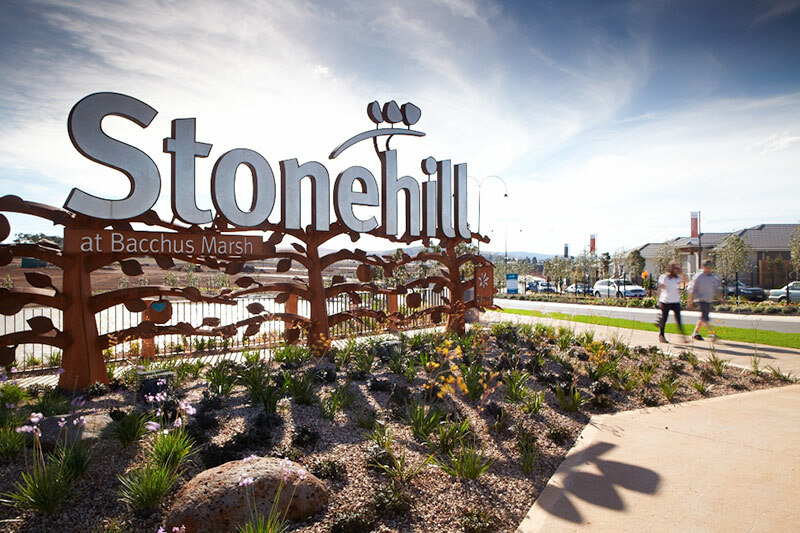 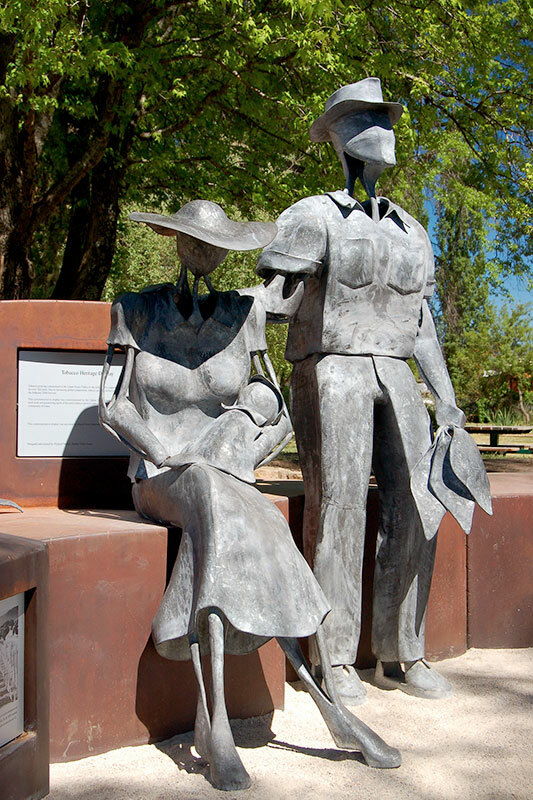 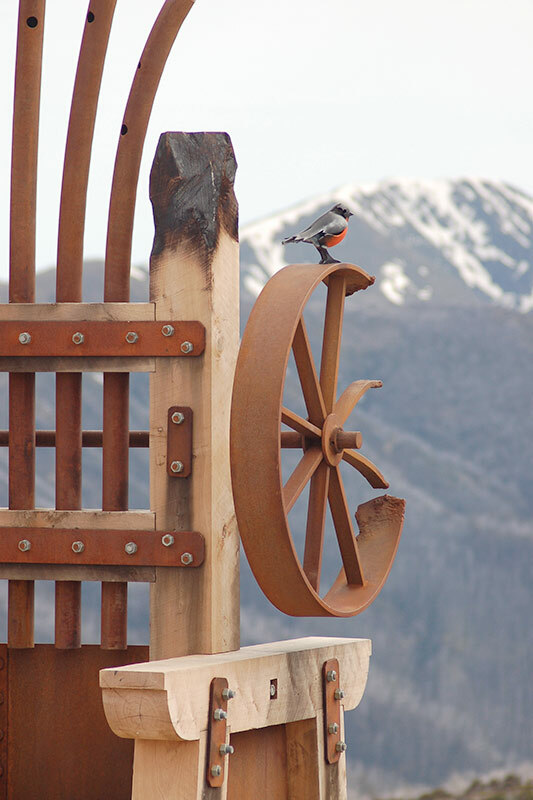 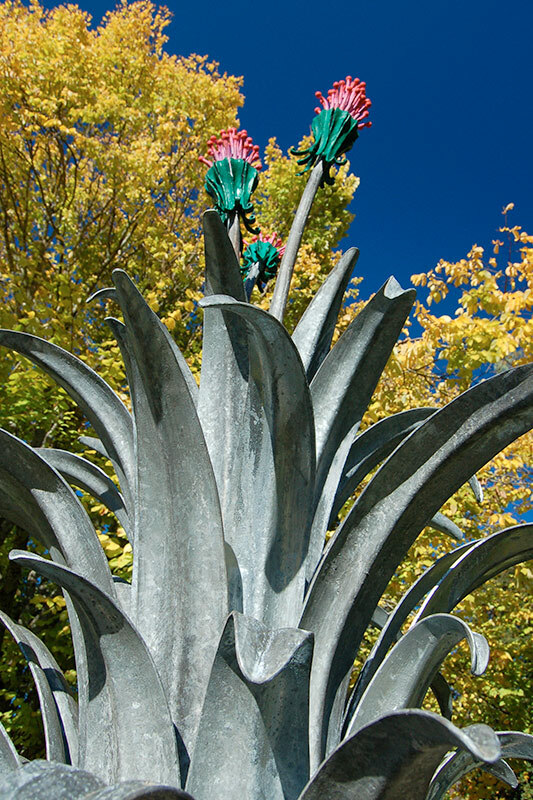 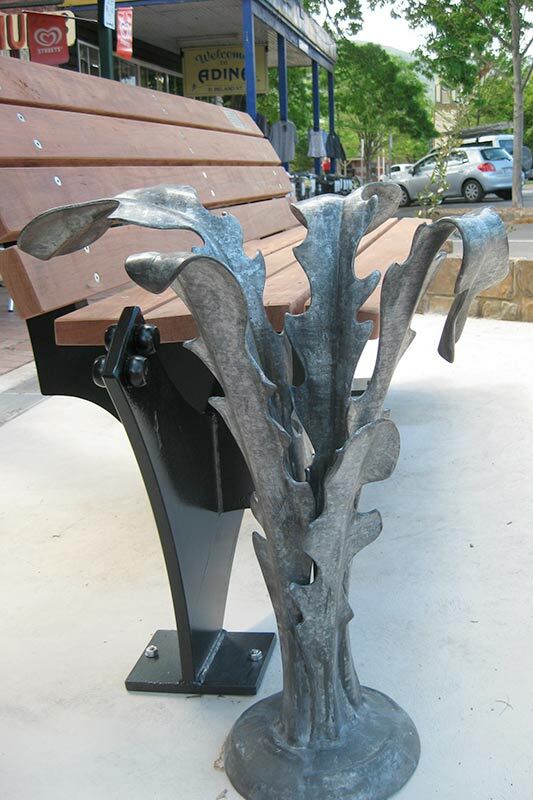 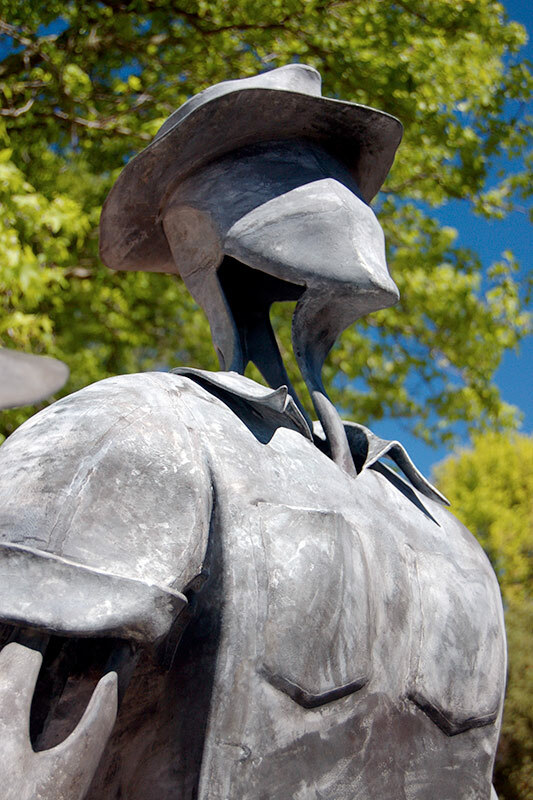 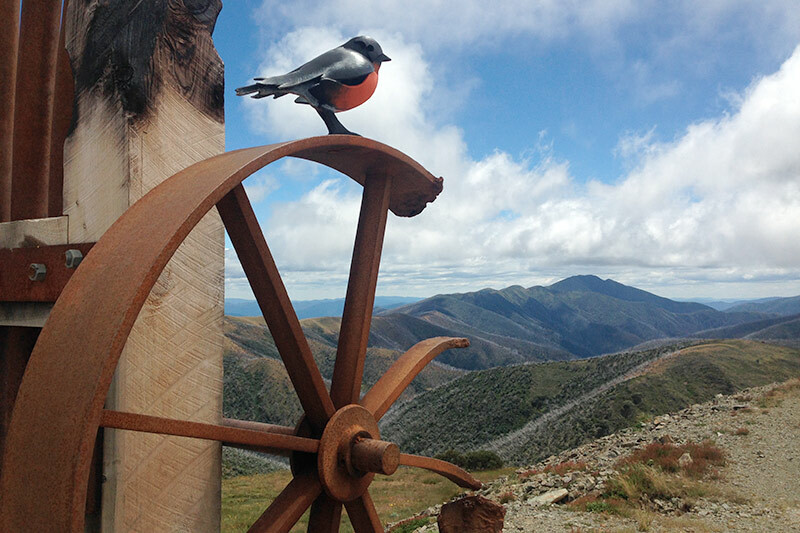 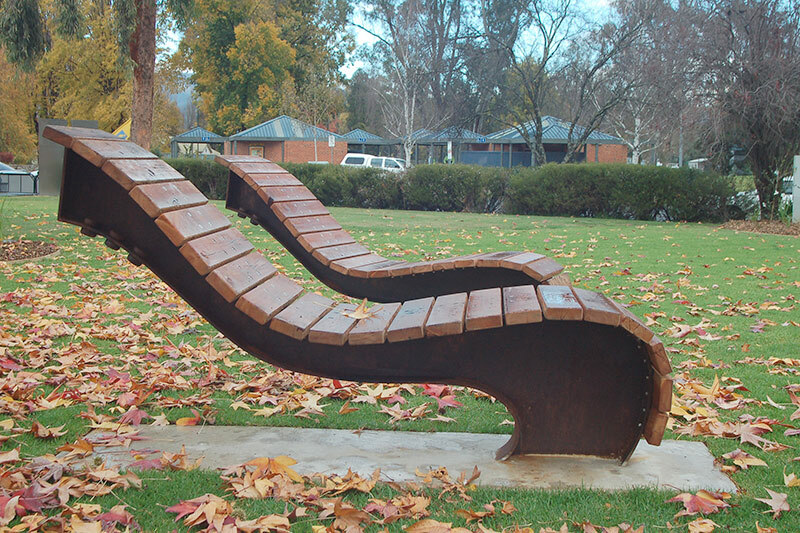 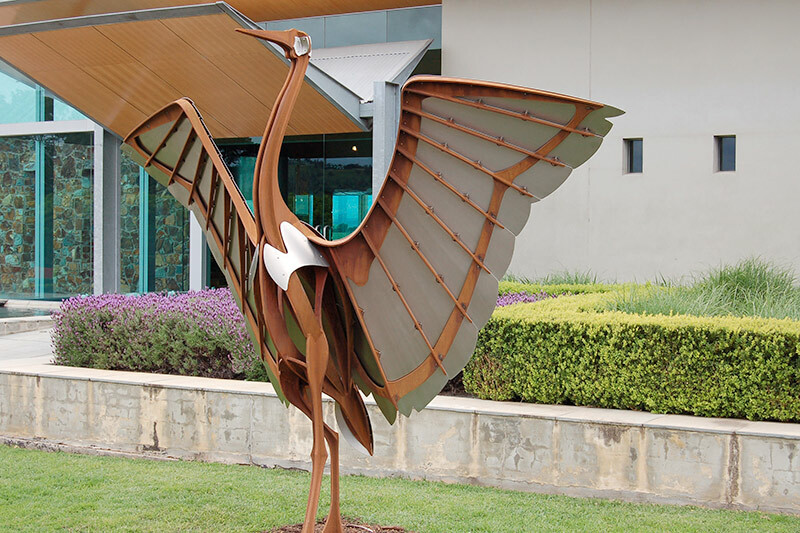 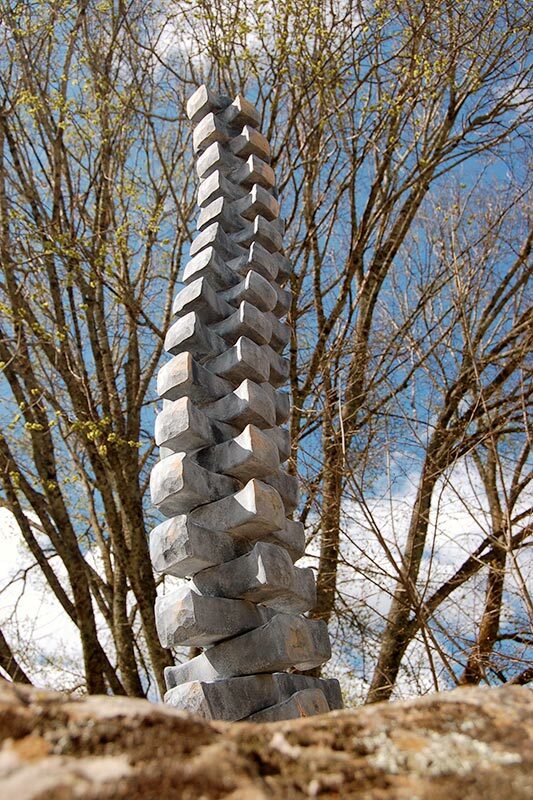 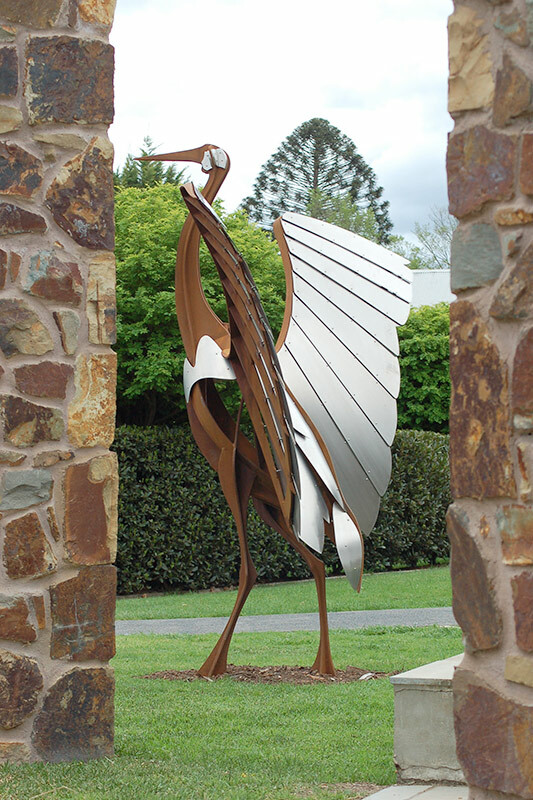 High Country Forge takes on board all aspects of public art from Australian Standards, public safety, maintenance and durability. 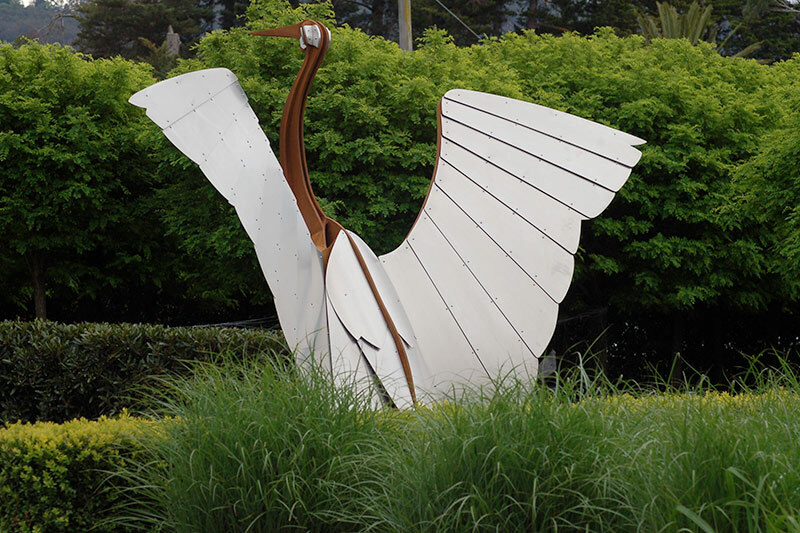 We ensure that the designed artwork talks to the space around it, engages people and enhances the surrounding environment.